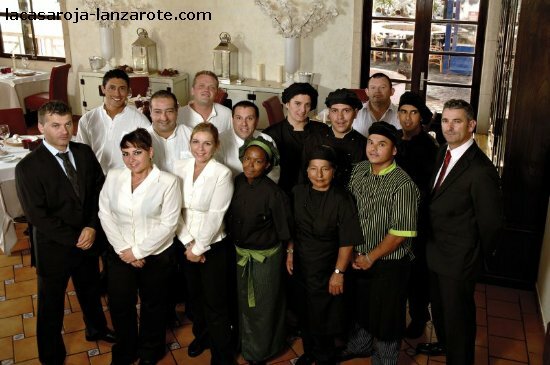 At the restaurant La Casa Roja have clearly defined our vocation of service to the public and handed over to us that tourism visits. Located in Playa Blanca, a town famous for its unique beaches Papagayo, crystalline turquoise waters, and for his unique, a rugged beauty, framed by the wild cliffs. His landscapes, protected by the award of Unesco: Biosphere Reserve since 1993, borders, in turn, with The Ajaches, a volcanic massif of impressive scenic and aesthetic value for its monumentality. Located between the beaches of Papagayo and the centre of Playa Blanca, a first line of the exclusive Harbour Marina Rubicon, is credited our restaurant, The Red House, in a privileged environment but very accessible to almost all pockets. In La Casa Roja , we deal with you enjoy a unique experience because at La Casa Roja may savor the true Atlantic and Mediterranean cuisine in a unique environment: relaxing, relaxed, full of nuances that only a kitchen like ours can offer unmatched in the framework of a marina elite. 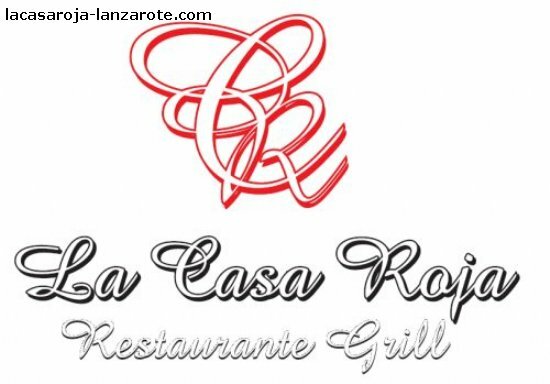 So if you bet on a different experience and quality, do not hesitate, can be found in the restaurant La Casa Roja.